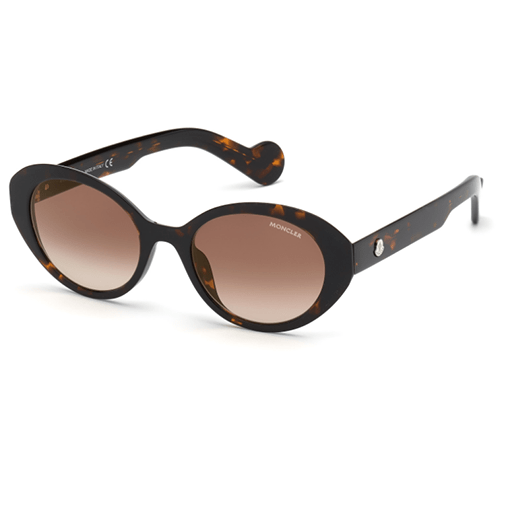 Moncler”s ML0077 sunglass comes with a beautiful butterfly shape, large dipped bridge, distinguished by it’s beautiful curves. Moncler sunglasses come with a hard case, pouch, cleaning cloth and certificate of authenticity. 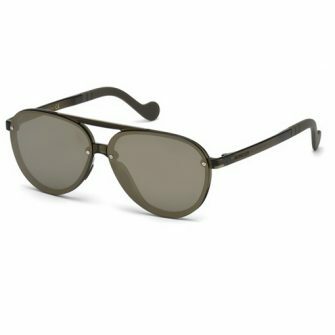 The Moncler ML0077 comes in one size, 50mm. 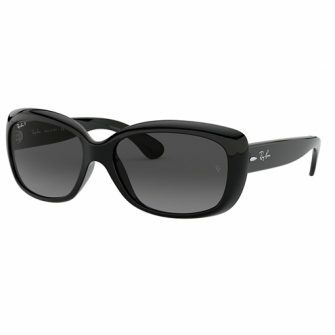 The Moncler ML0077 butterfly sunglasses are a feminine design, with beautiful curves and grooves. 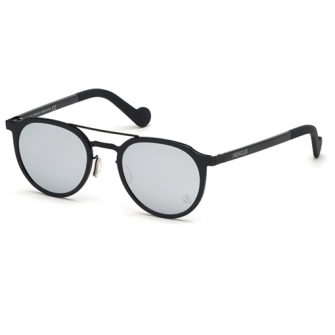 The front frame sees a large dipped bridge on the front frame, complimented by oval shape lenses. Flat tapered arms sport the Moncler logo. 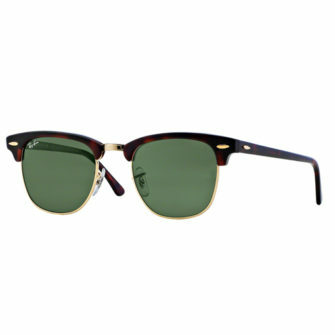 The frame is available in four colours, black, black and red, textured brown, and dark havana, with smoke, gradient smoke, gradient blue, and brown gradient lenses.